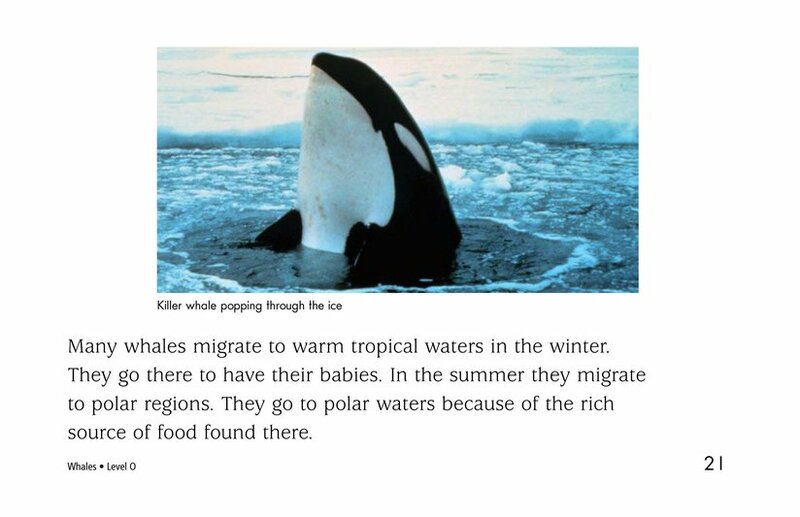 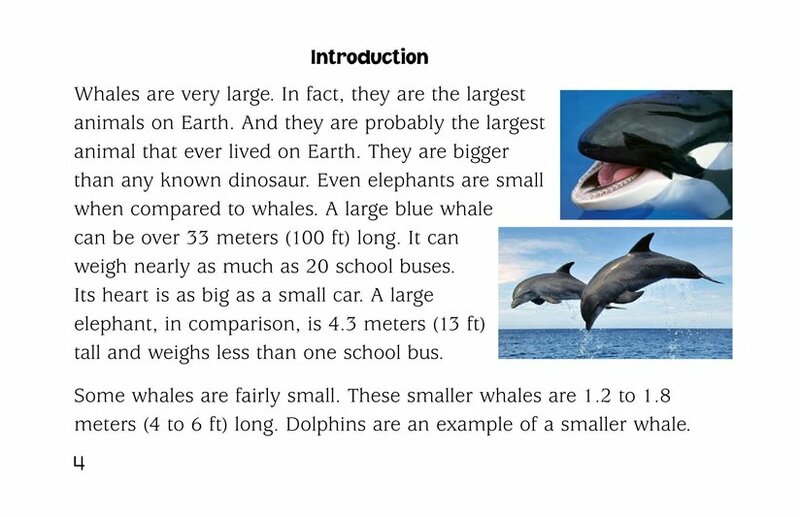 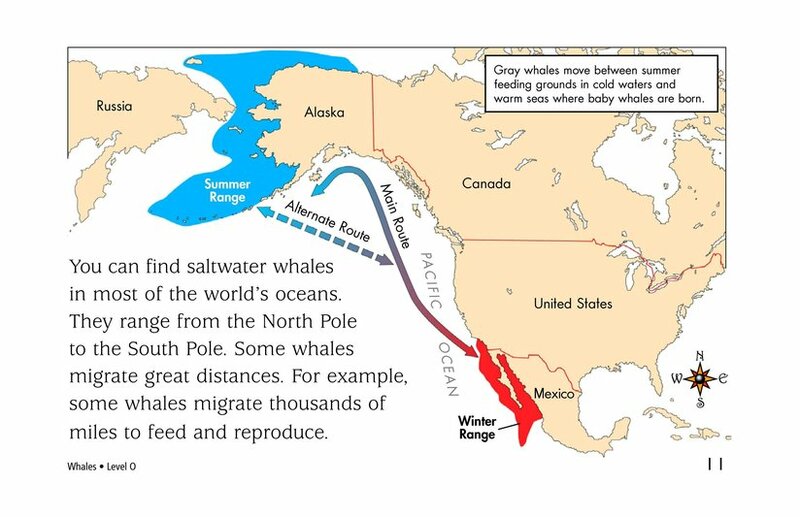 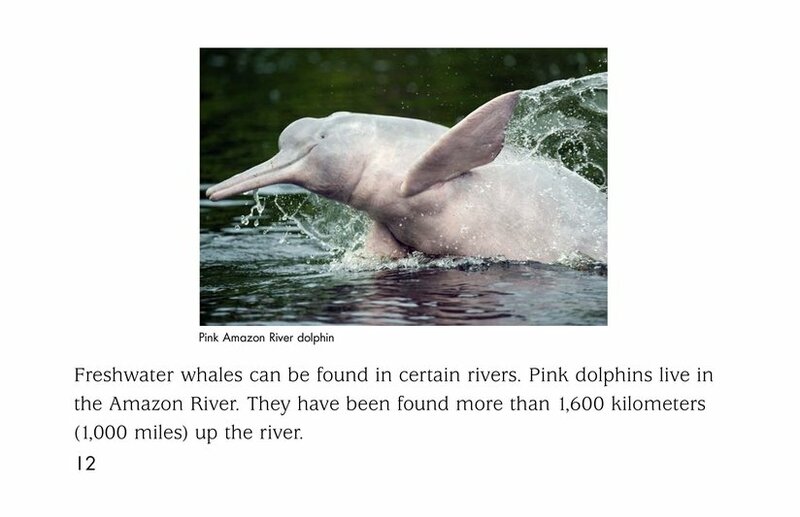 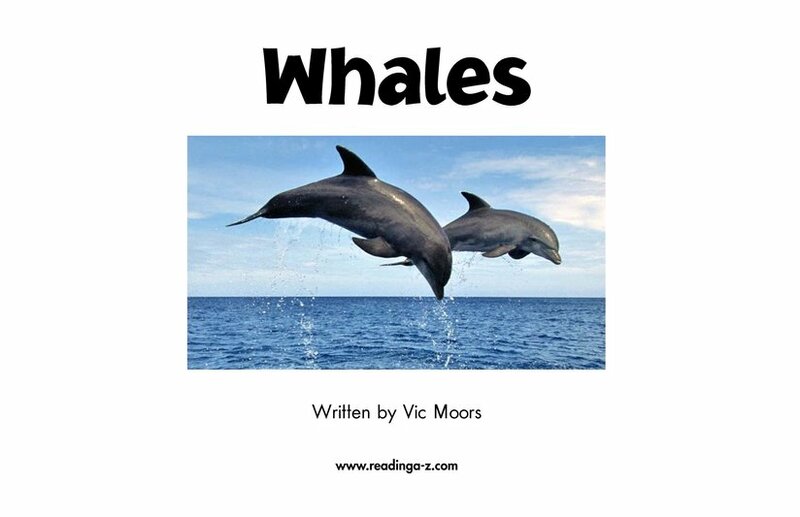 Whales is about the many different kinds of whales and the locations in which they are found during various times of the year. 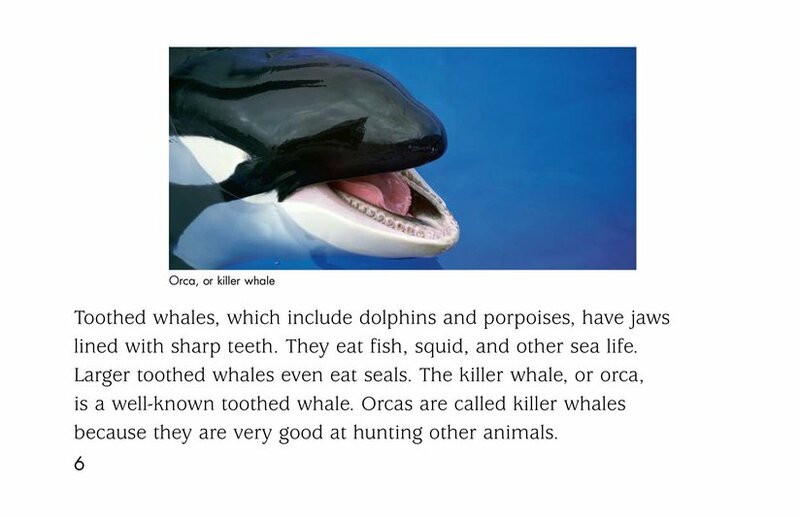 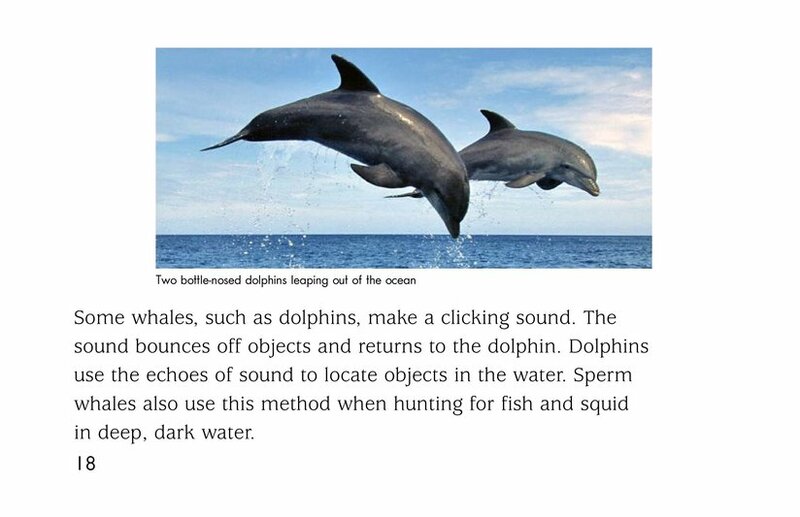 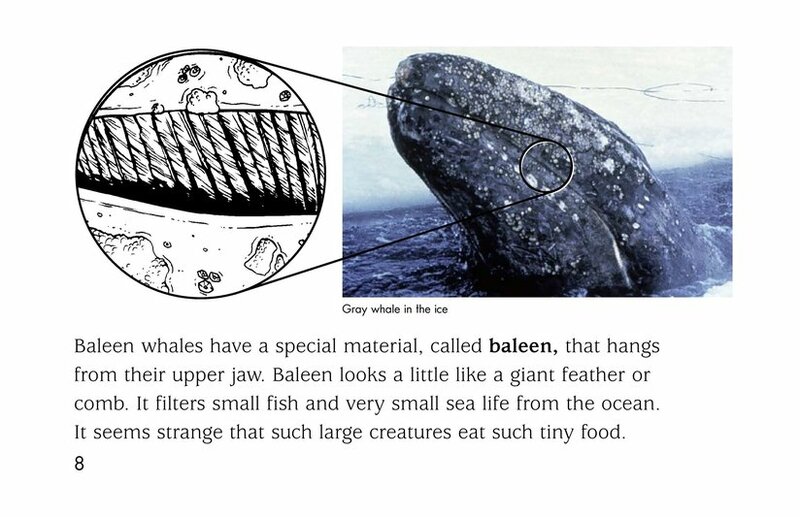 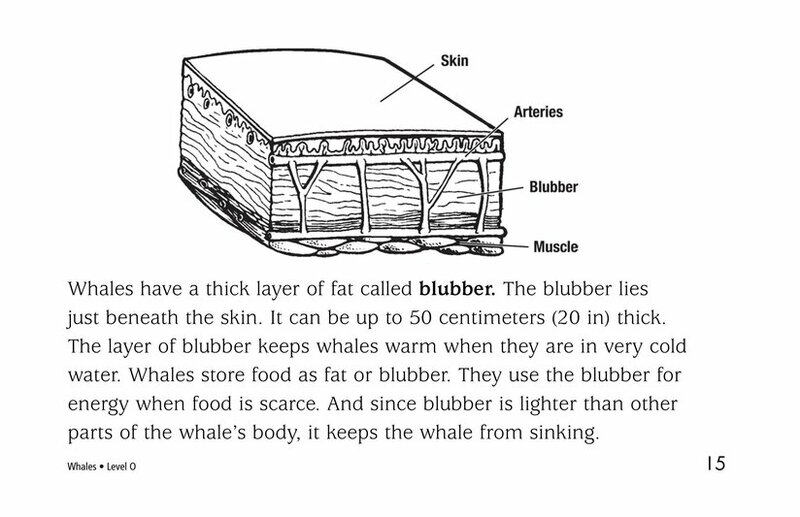 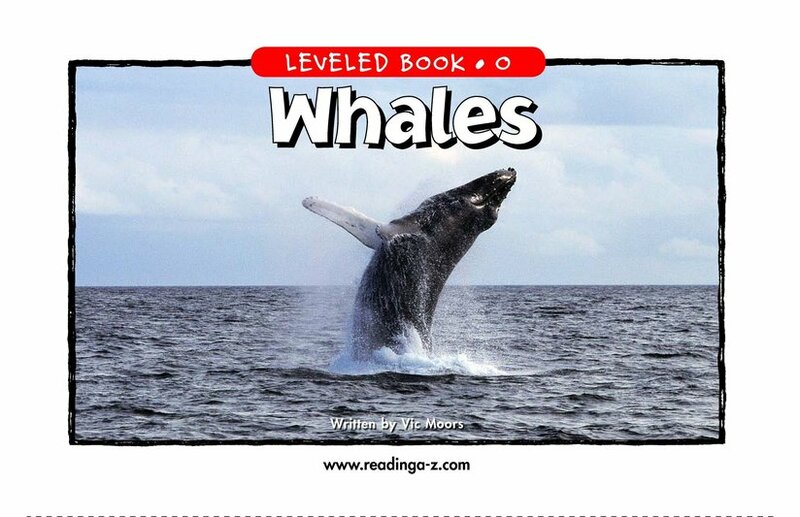 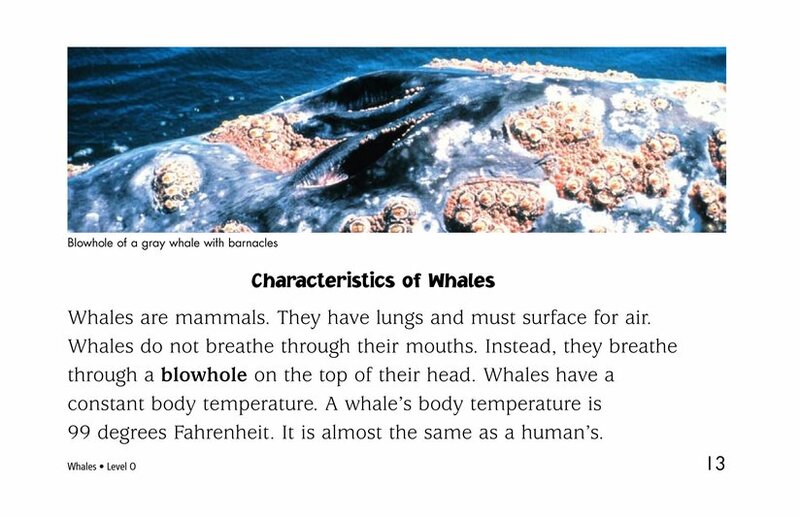 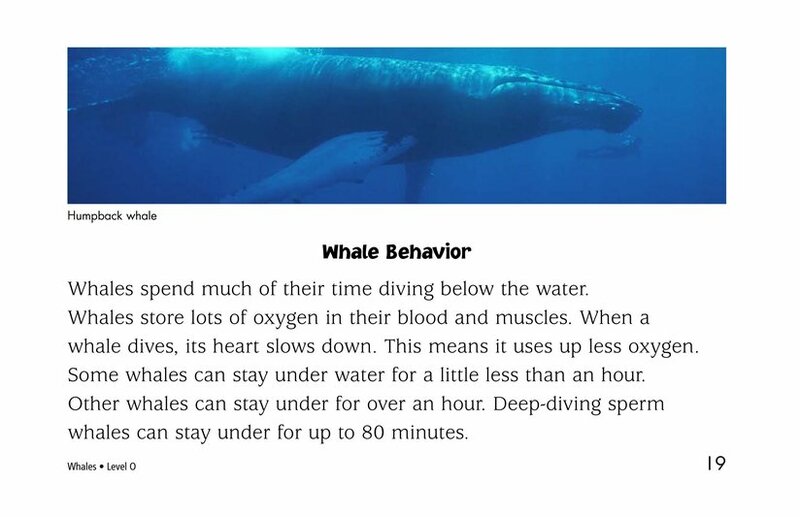 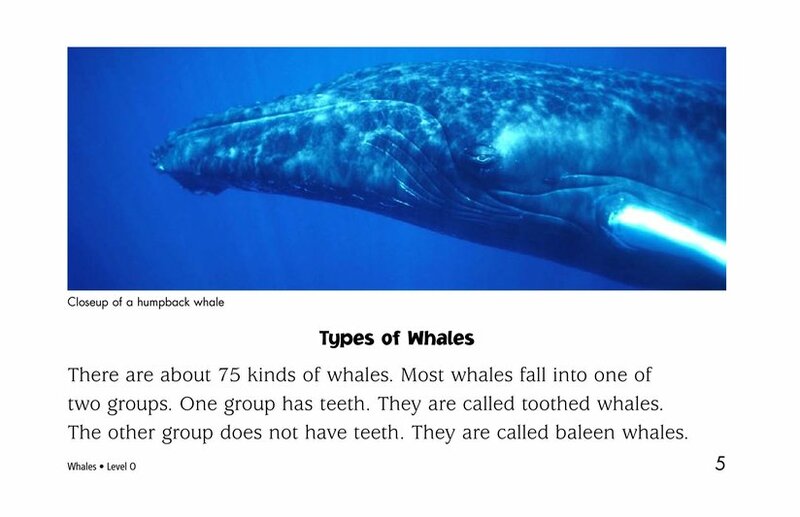 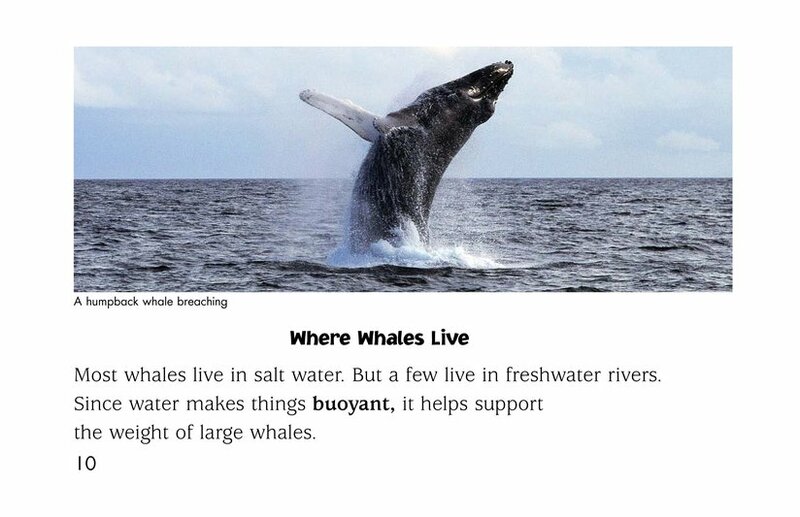 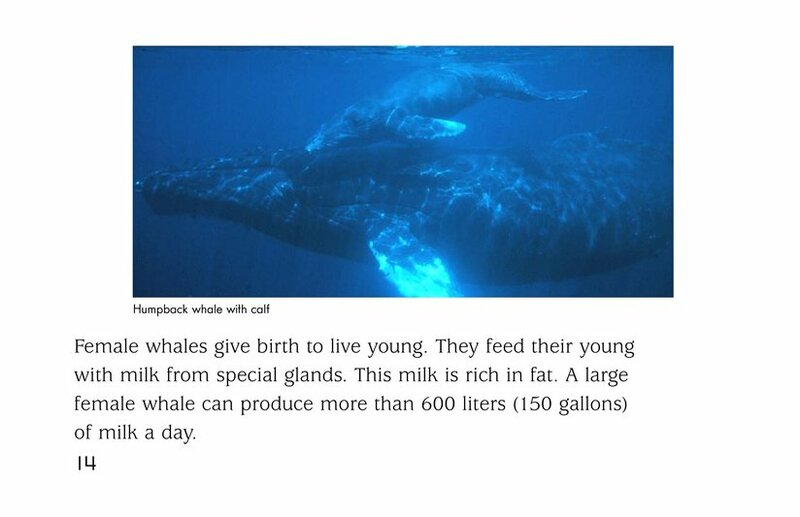 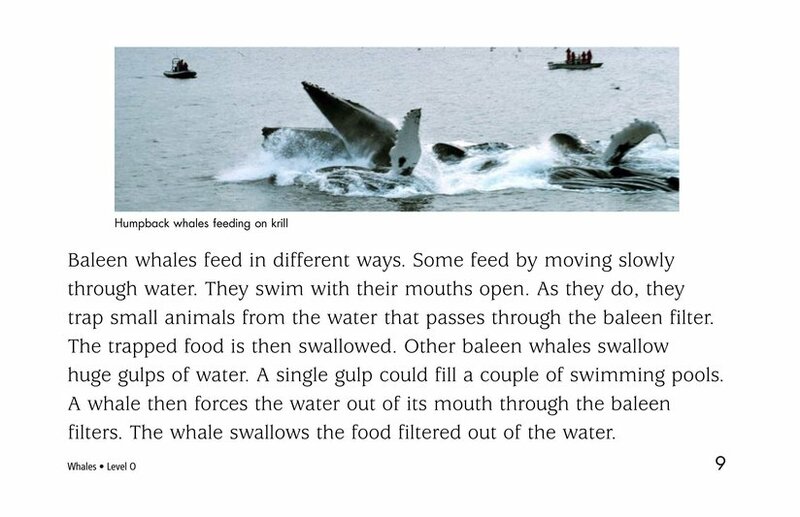 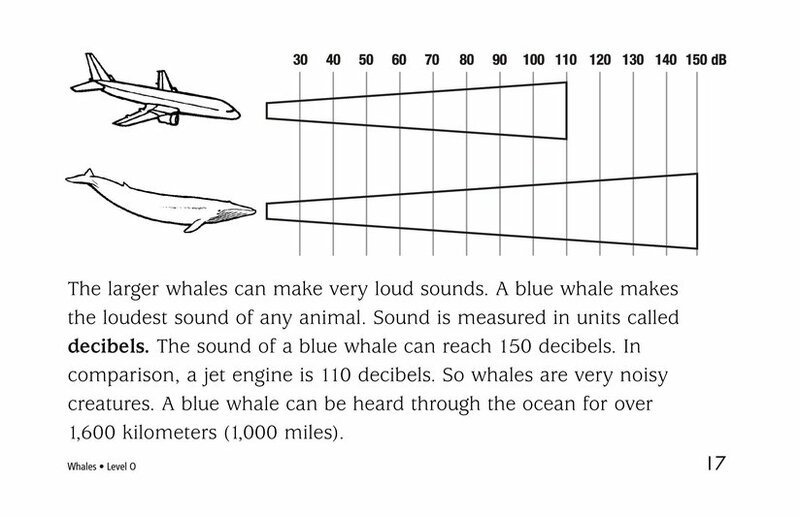 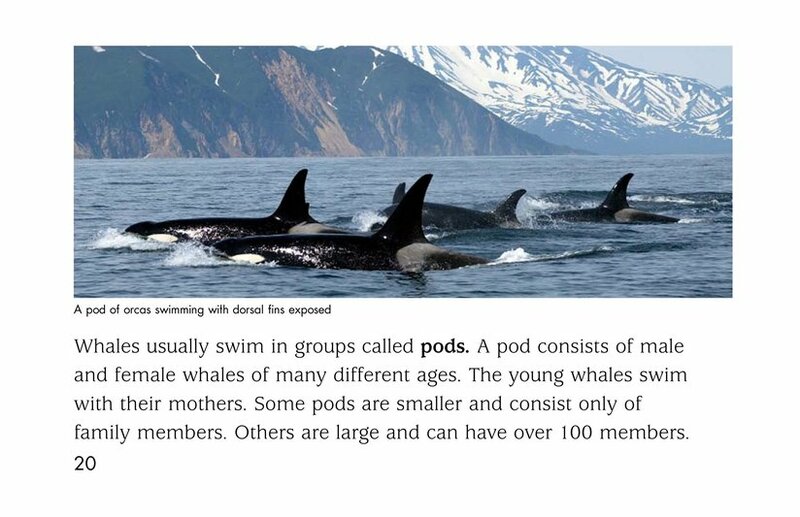 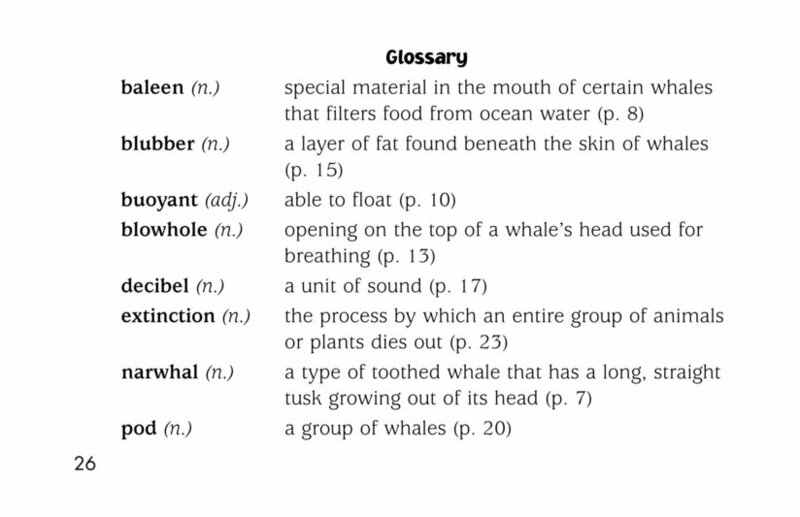 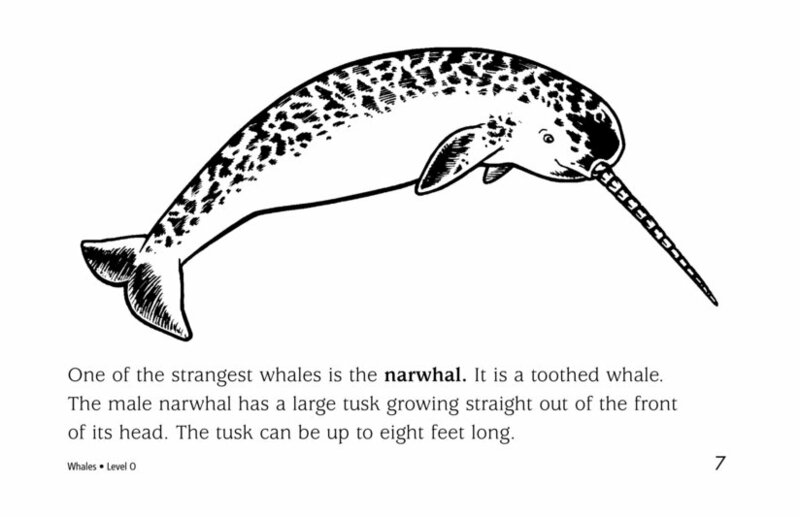 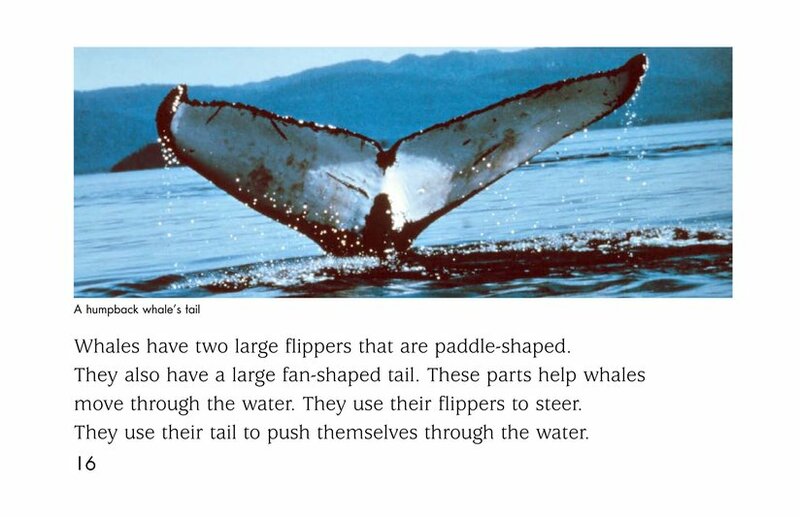 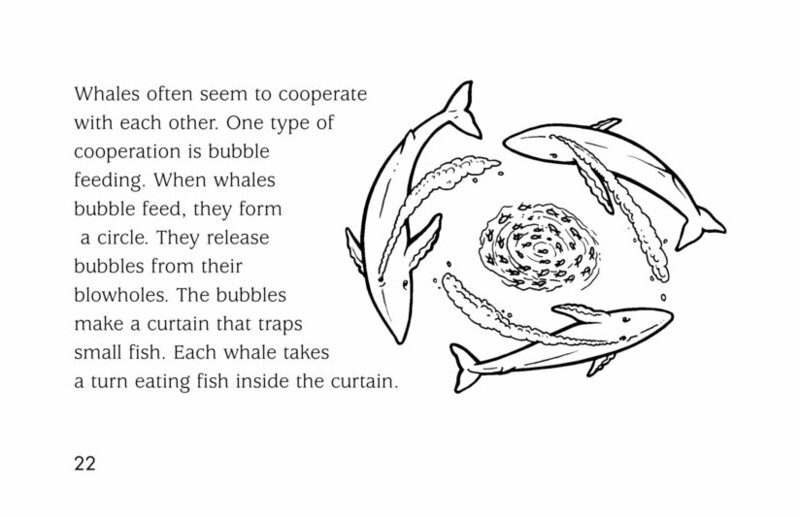 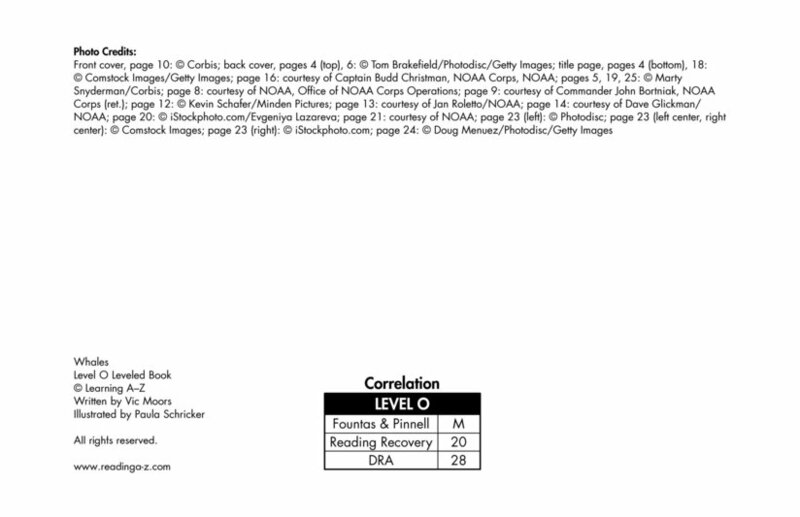 It also delves into the characteristics of whales and their behavior. 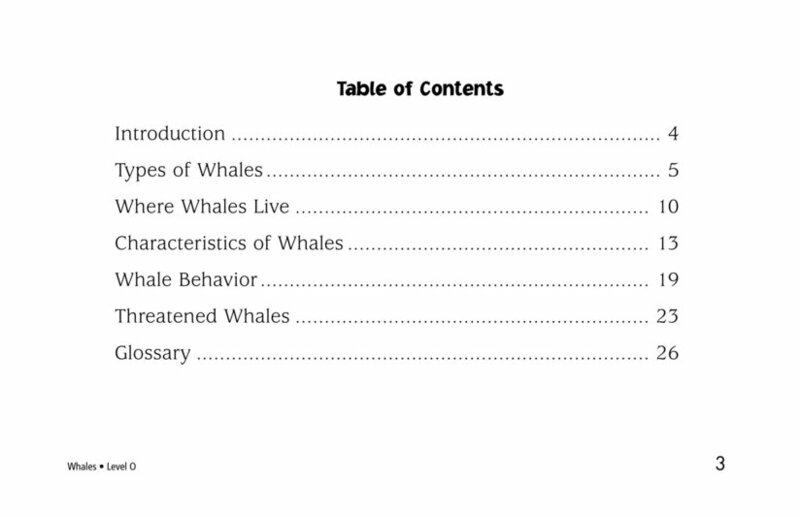 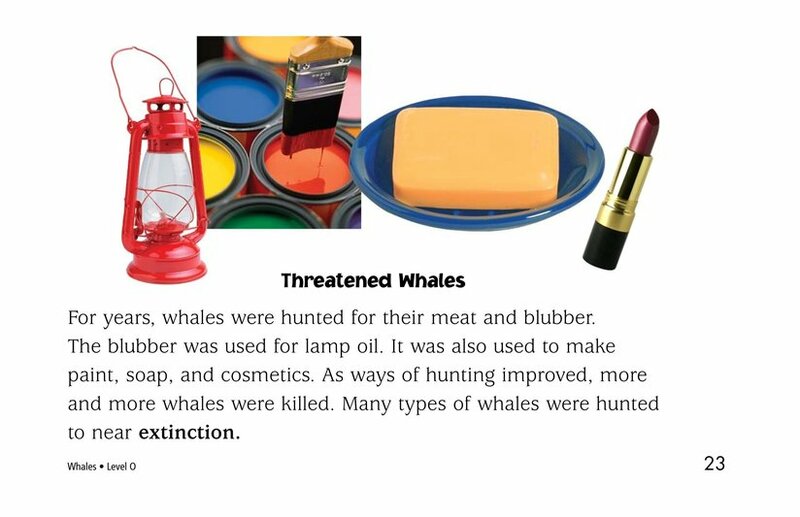 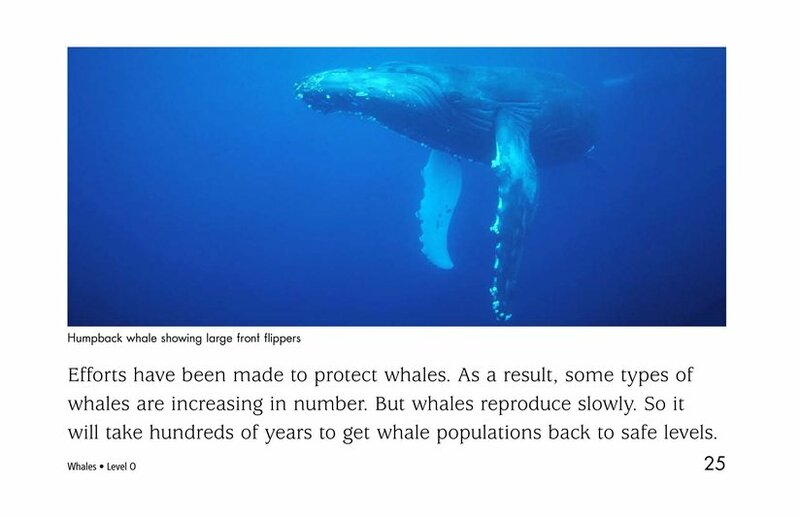 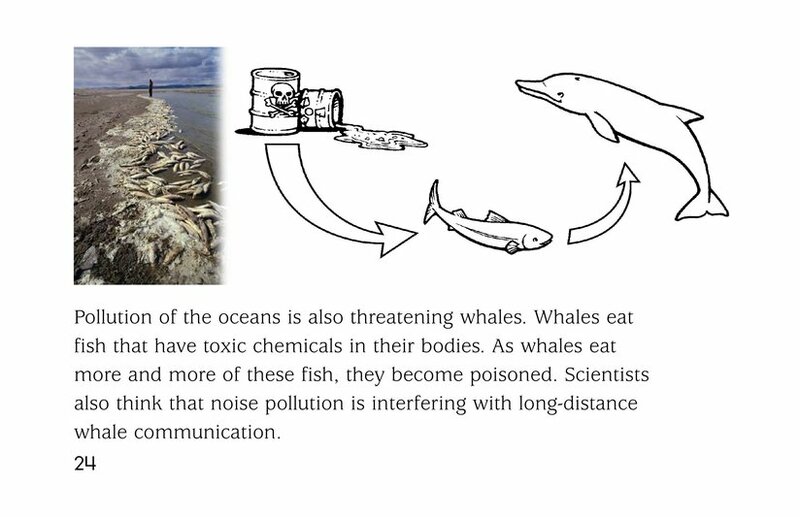 Finally, it explains how Earth's whale population is threatened.